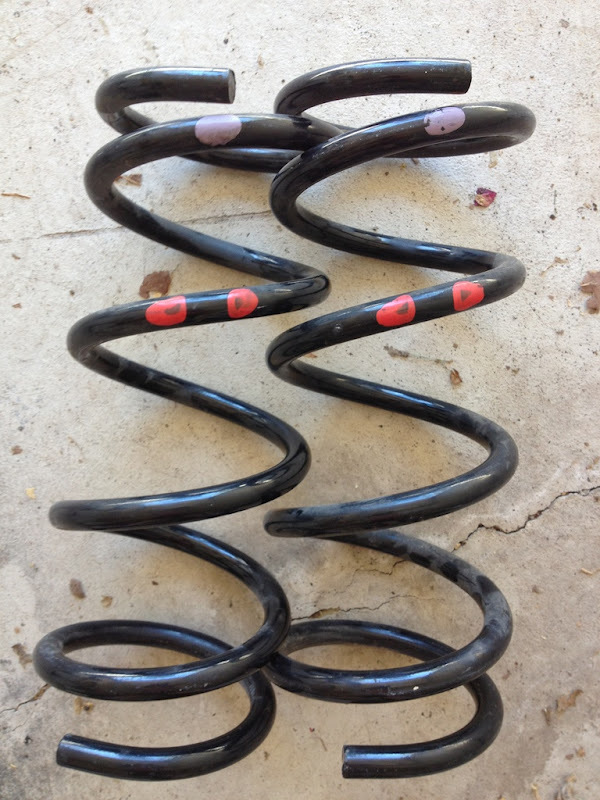 Selling REVISED stock rear springs from Nissan 350Z. These will fit 2003-2006 G35 sedans. Located in Milton; can meet Mississauga, Oakville. Last edited by neptune; 10-16-2012 at 10:52 AM. Looking for suspension experts - rear feels loose.